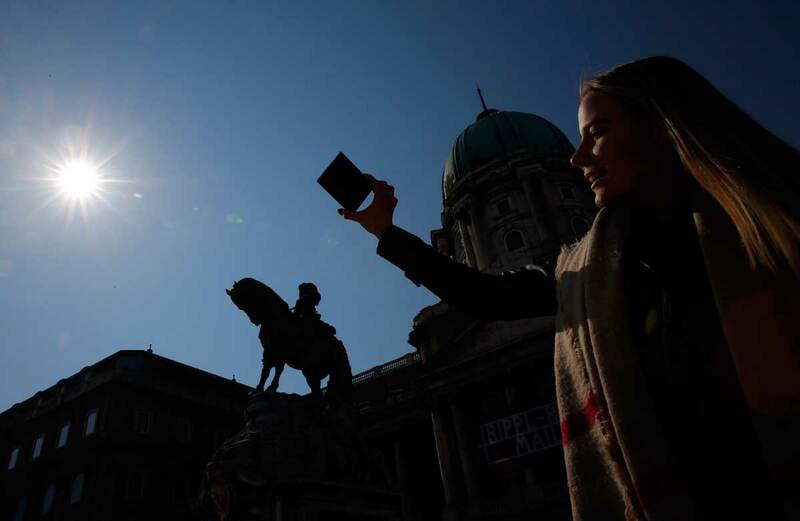 A number of regions in Indonesia are gearing up to welcome a flow of domestic and foreign tourists in early March ahead of the expected occurrence of a total solar eclipse, a rare phenomenon estimated to occur just once every 250 years and one that can only be seen in particular regions of the world. 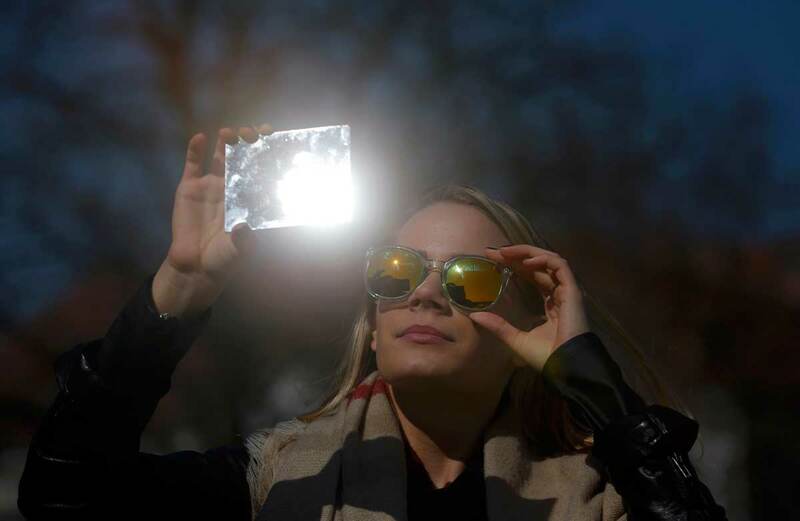 In Central Sulawesi, the province's tourism and culture agency head Norma Mardjanu said the local administration would prepare several venues as sight-seeing spots for tourists to observe the total solar eclipse, which is expected to occur on March 9. The sight-seeing spots are located at Talise Beach in the provincial capital of Palu, Kayu Bura subdistrict in Parigi Moutong regency, a coastline area in Kalora subdistrict in Poso regency and Tompu subdistrict in Sigi regency. Norma said the local administration expected to see at least 3,000 tourists travel to Palu alone to enjoy the total eclipse. "We will entertain them with various cultural performances and dances and a culinary presentation to be held at the Nusantara Pavilion on Talise Beach," Norma said on Saturday. Norma said similar such events would also be carried out on March 7-8 in Poso under the banner of the Lake Poso Festival. 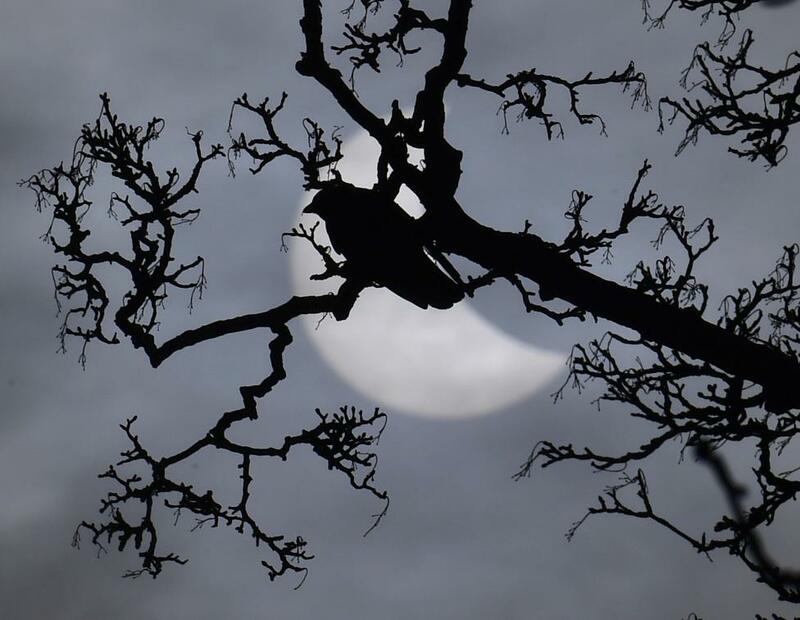 The festival, taking place in Tentena, a small town located some 80 kilometers from the nearest observation site, will feature a performance from local residents playing traditional drums and gongs en masse to greet the eclipse. 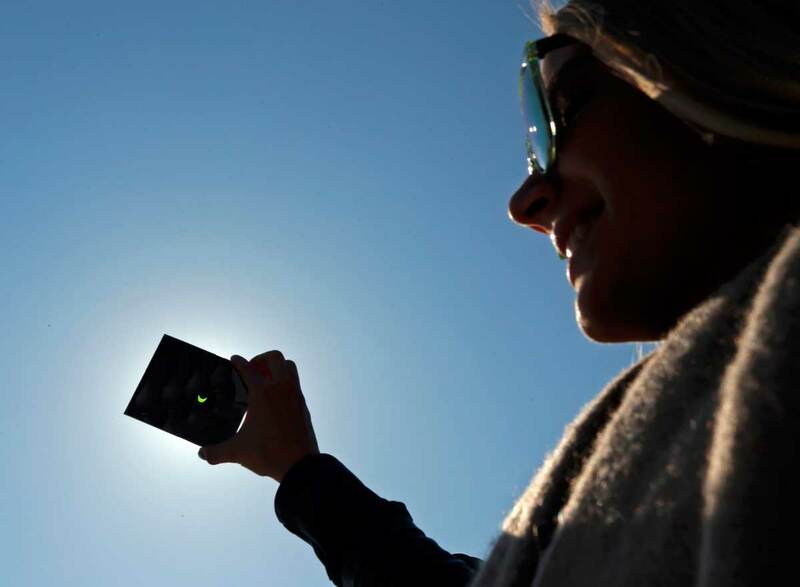 "Tourists can visit Tentena and enjoy two days of entertainment at the festival before the day of the solar eclipse," Norma said. Jhon Siwi, the manager of Santika Hotel in Palu, said that all rooms in one of the city's biggest hotels had been fully booked by tourists from the US and Europe from March 8 to March 10. 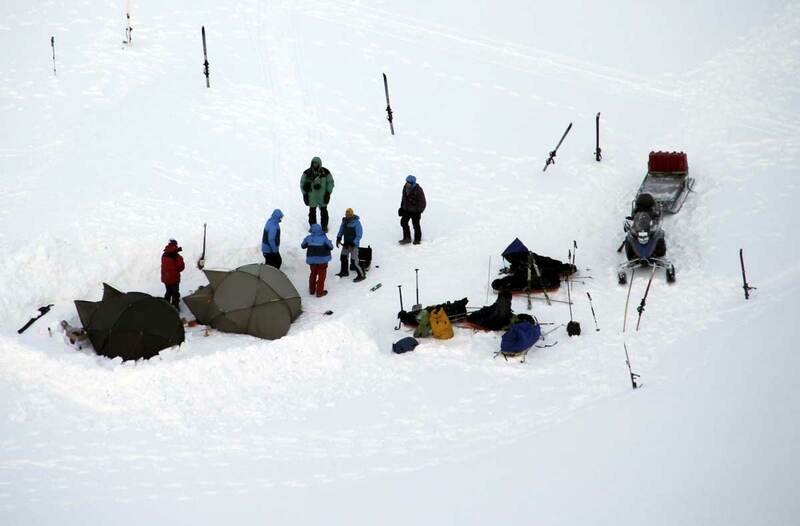 Some guests, he added, had even come directly to Palu to check on the eclipse observation venues. A total solar eclipse occurs when the moon comes between the sun and the earth and casts the darkest part of its shadow, or the umbra, over the earth. Unlike a partial solar eclipse, a total one can only be seen from a particular spot on earth once every few hundred years. 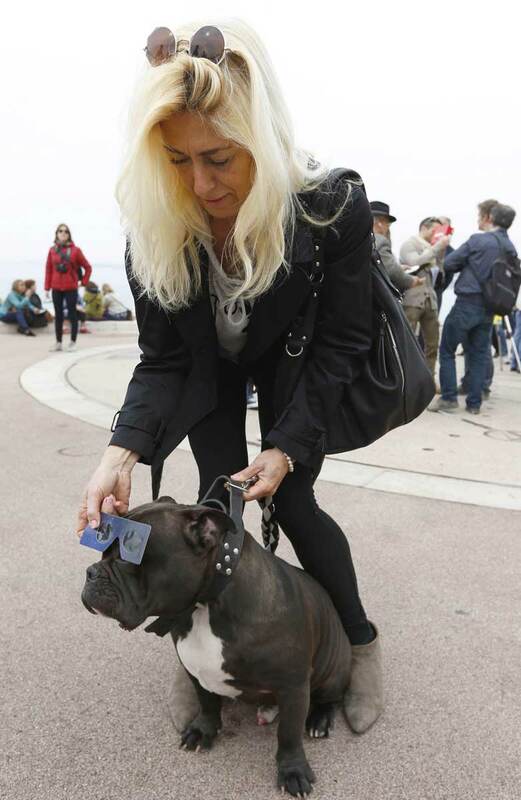 Astronomers are predicting that this year's solar eclipse will fall on March 9. 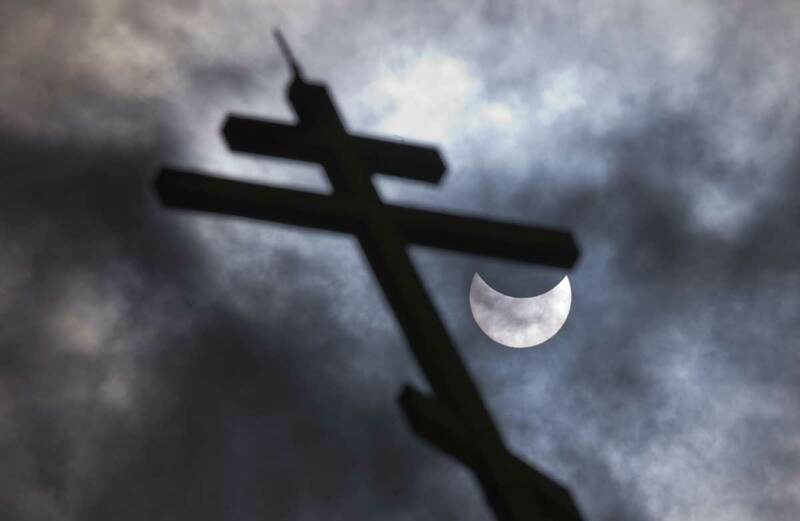 In Indonesia, the eclipse is expected to be visible in 10 provinces, including those in Central Sulawesi, South Sulawesi, Bangka Belitung and East Kalimantan. In the East Kalimantan city of Balikpapan, the local administration is preparing to hold a beach festival on Manggar Beach to welcome the solar eclipse. "During the festival, we will prepare a massive seafood barbecue event along the beach's coastline," Balikpapan Tourism Agency head Oemy Facessly said on Saturday. In South Sumatra, the province's Culture and Tourism Agency acting head Irene Camelyn Sinaga said that the Ampera Bridge in the provincial capital of Palembang would be turned into a culinary centre presenting local specialities on March 9. "The bridge will be temporarily closed and turned into a venue to observe the total eclipse," Irene said recently as quoted by Antara news agency. The bridge, according to Irene, will be closed from midnight to noon on March 9. While waiting for the total eclipse to occur at about 7 a.m., local time, Irene said that visitors could enjoy breakfast on the bridge. Aside from Palembang, other regions in the province, such as Banyuasin, Prabumulih and Musi Banyuasin, have also been preparing for tourists. 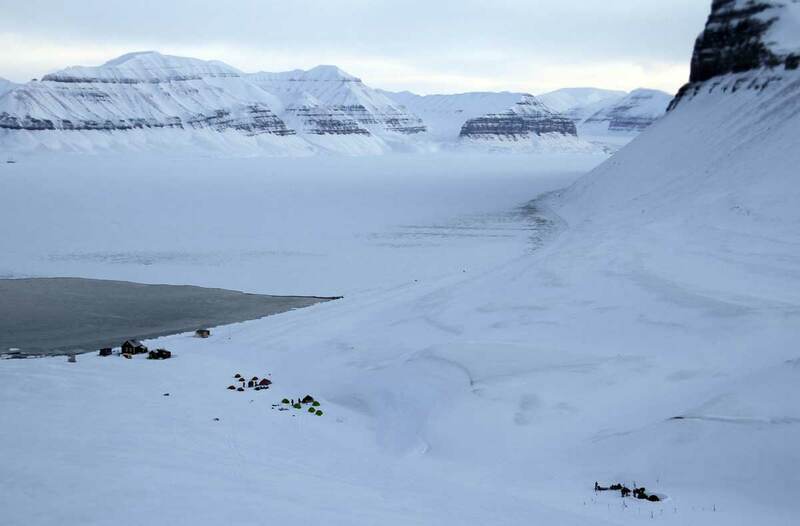 Thousands gather at Svalbard archipelago in Norway for the phenomenon. 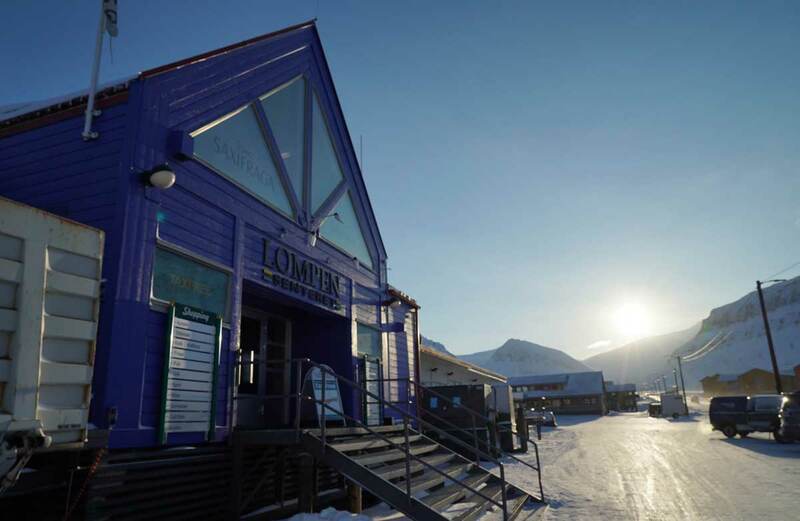 Main street of Longyearbyen, Svalbard. 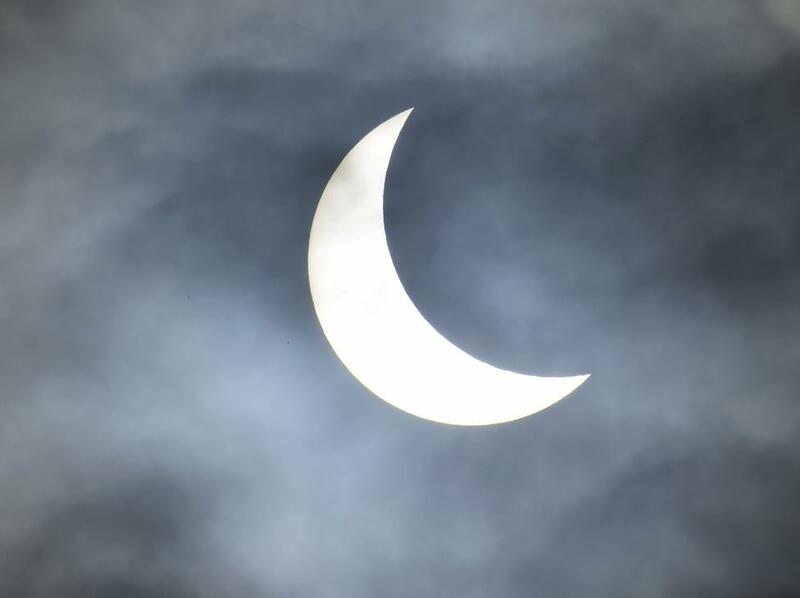 Partial solar eclipse seen from south western England. 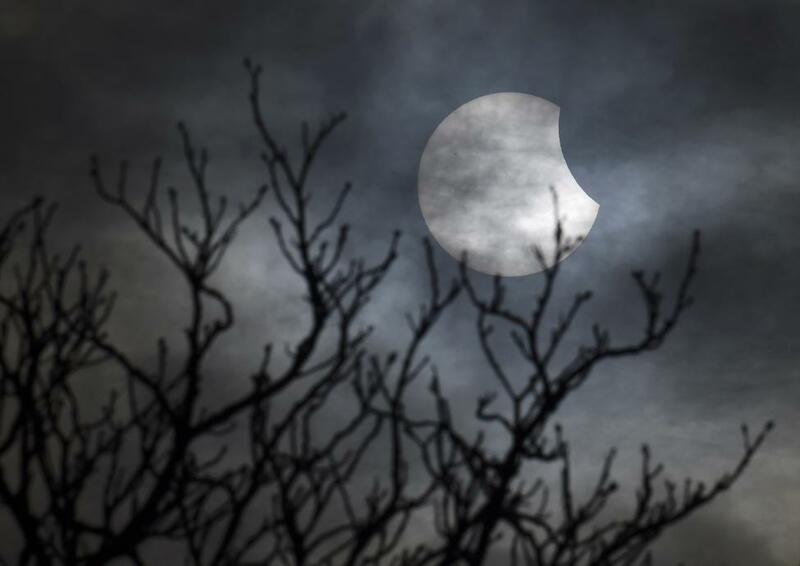 Partial solar eclipse near Bridgwater, in south western England. 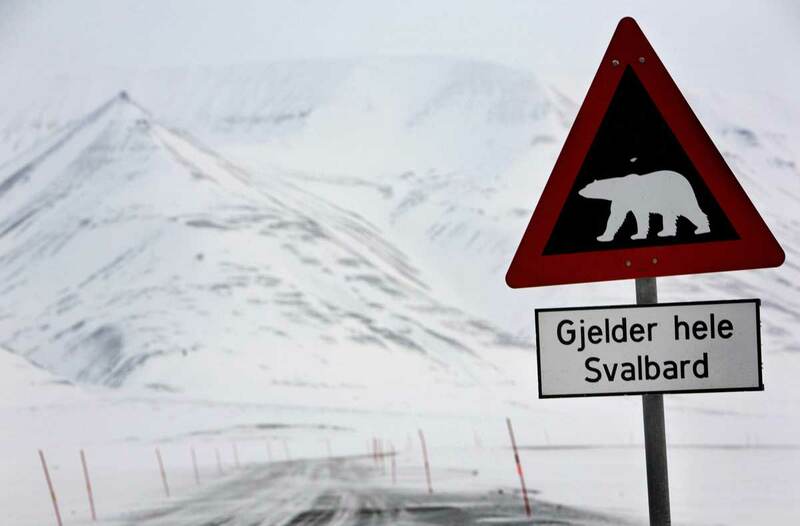 Visitors face the threat of roaming bears apart from extreme cold. 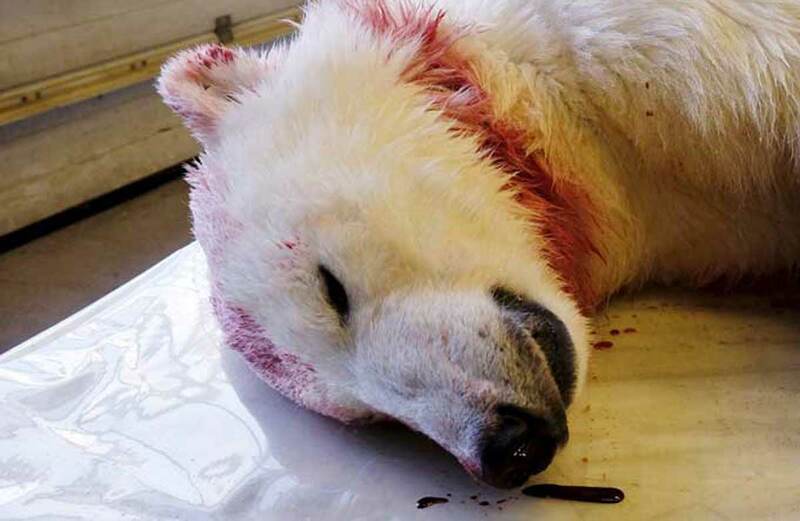 A polar bear was shot after it attacked a Czech tourist. 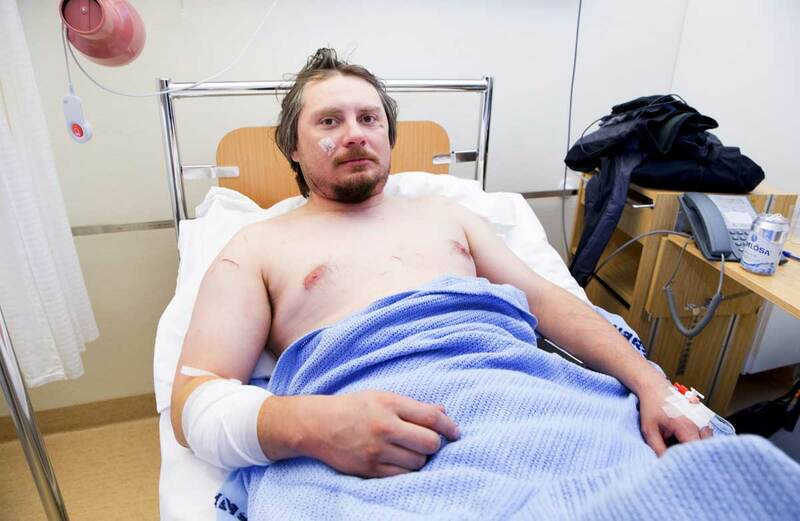 Jakub Moravec suffers slight injuries when a polar bear attack him. 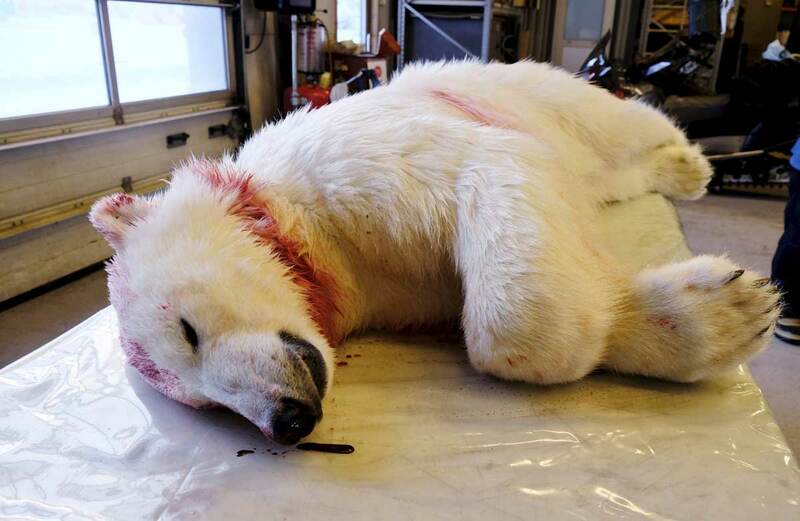 The threat of bears didn't deter thousands of tourists heading to the Arctic. 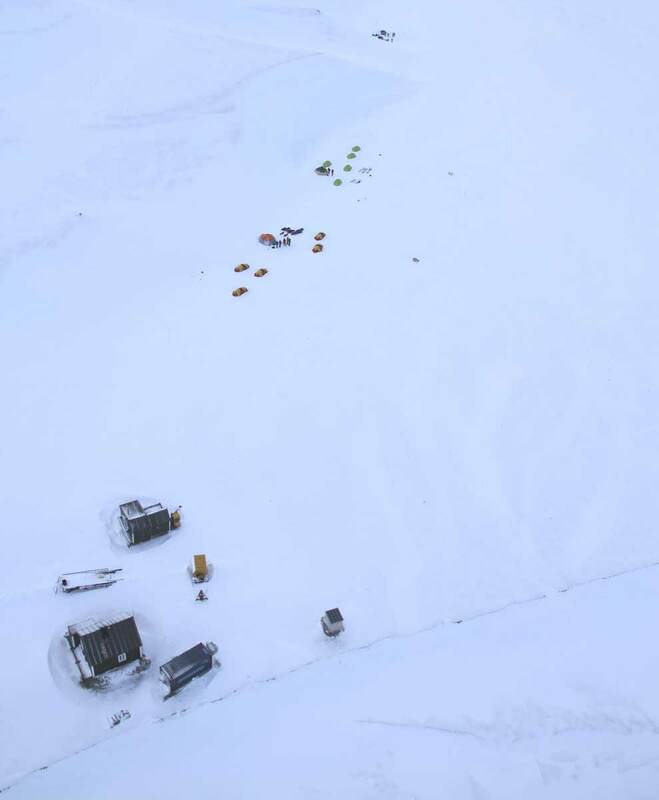 Fredheim, 50km north of Longyearbyen where a tourist was attacked by a bear. 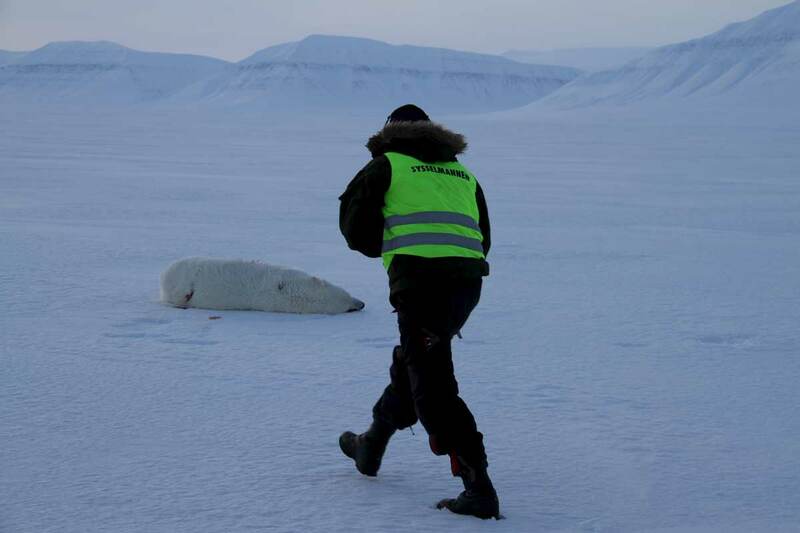 A local walks towards a dead polar bear killed by officials. 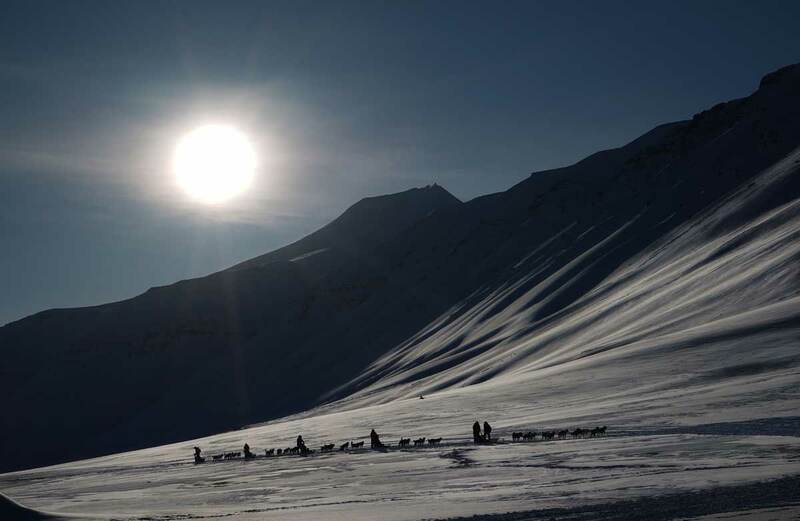 Children playing outside a school in Longyearbyen. 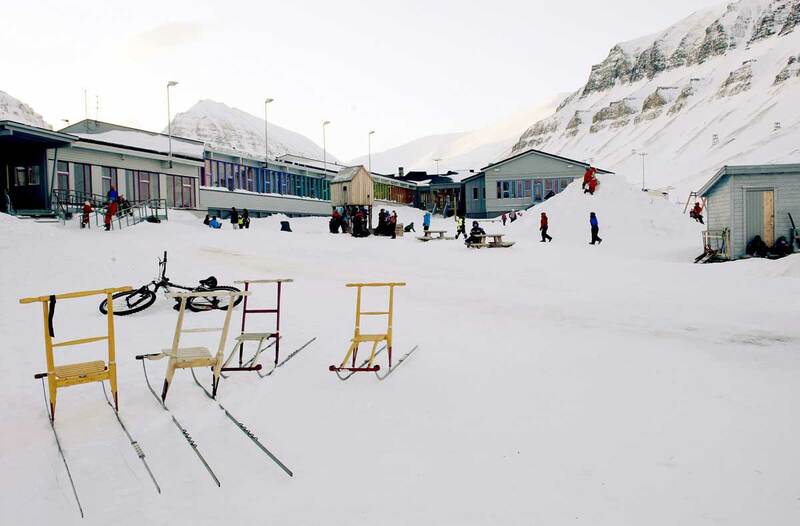 A tourist camp in Svalbard. 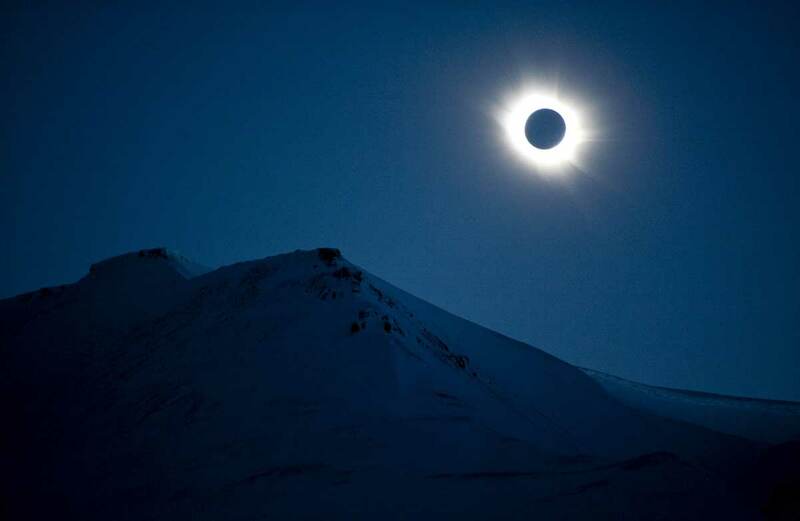 Total eclipse seen in Longyearbyen. Partial eclipse seen near the church of St Nicholas in Sofia. Sky gazers in Europe, Africa and Asia will get a partial celestial show. Eclipse seen through a dark glass in Budapest. 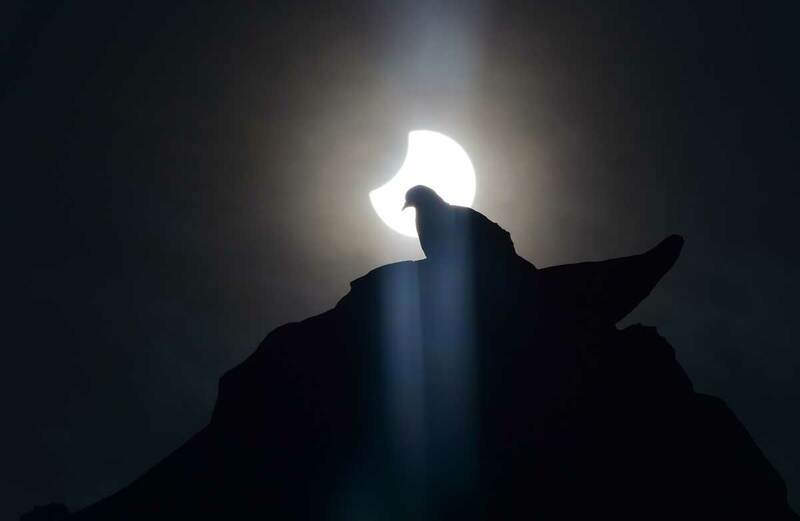 Partial eclipse visible next to a pigeon in Milan. 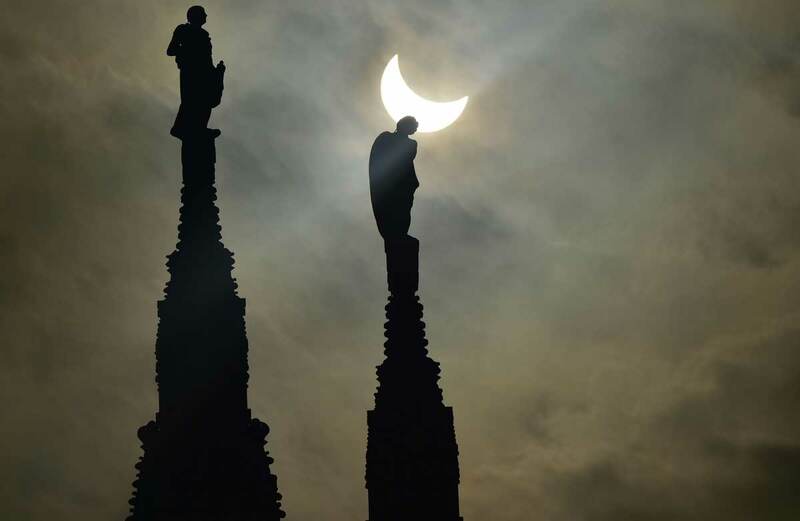 Partial eclipse visible next to statues of Milan's cathedral. Eclipse seen through a glass plate in Budapest. 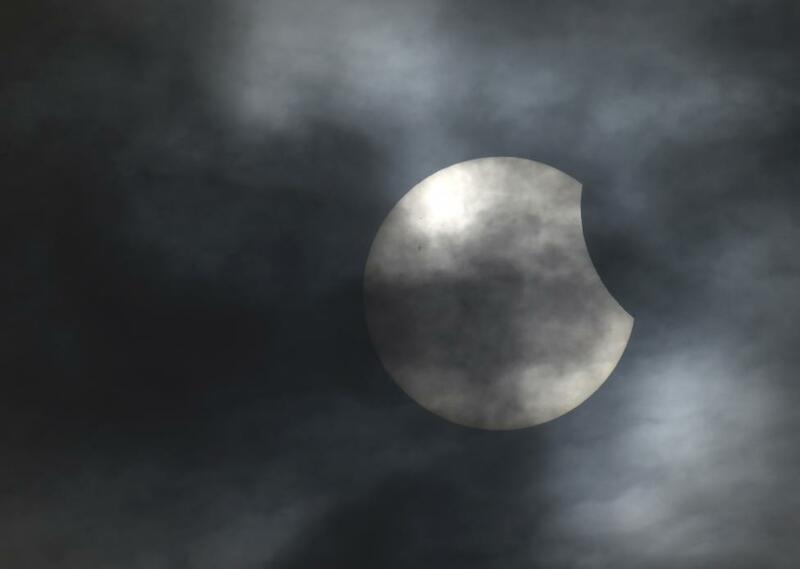 Partial solar eclipse in south western England. 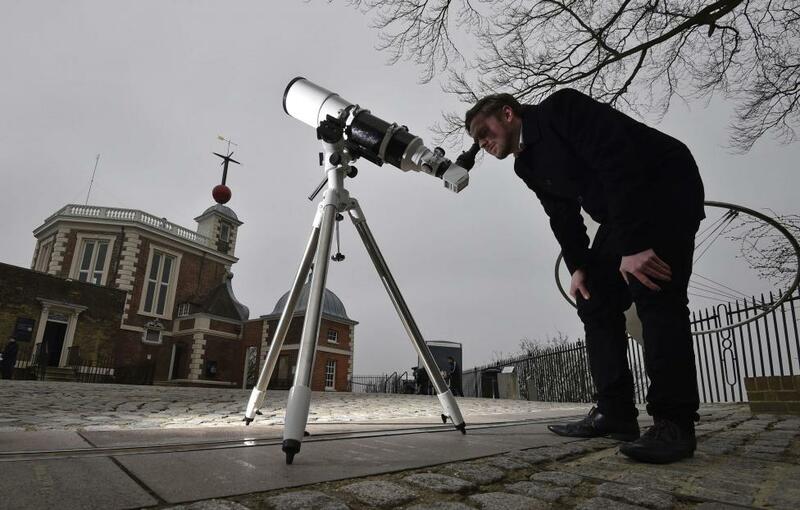 Astronomer Brendan Owens at The Royal Observatory in Greenwich.